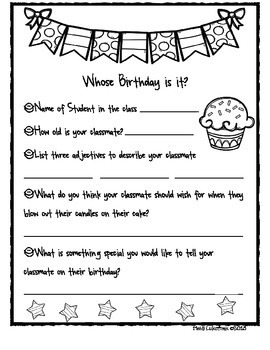 Here is a template that you can give each student to be inspired to write a birthday letter as each peer celebrates their special day. Each student will have a special book to take home on their birthday! 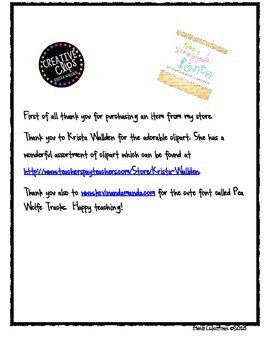 Thank you to Krista Wallden for the adorable clipart and to Kevinandamanda.com for the font!